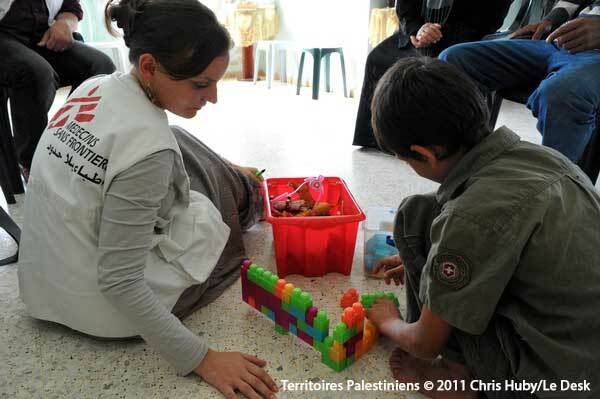 MSF IS URGENTLY LOOKING FOR PSYCHIATRISTS FOR ITS FIELD PROJECTS. We offer diverse psychology and psychiatry activities depending on programme types and contexts: programmes integrated into hospital activities, psychiatric and psychological consultations, programmes offering specific care for trauma (conflicts, sexual violence) and certain diseases (tuberculosis, AIDS) or under-aged children. organising patient referrals to adequate local facilities if needed. Often mental health teams are composed of a pair psychologist / psychiatrist. These activities are only examples and obviously depend on the missions.